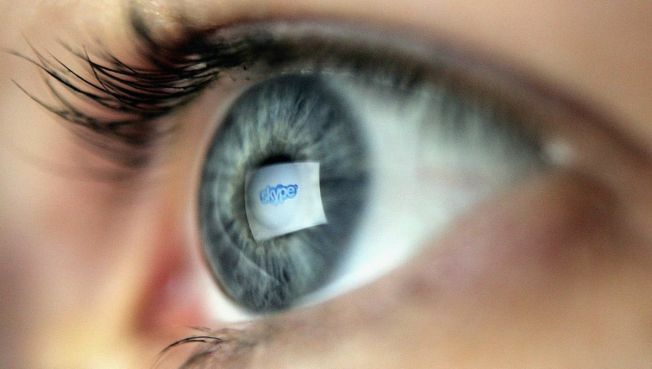 eBay expects to complete Skype's IPO in the first half of next year. NEW YORK — EBay Inc. plans to spin off its Internet communications service Skype through an initial public offering. San Jose, Calif.-based eBay expects to complete the IPO in the first half of next year, though it says the timing will be based on market conditions. EBay bought Skype for $2.6 billion in October 2005. It took a major writedown on the business in 2007, essentially acknowledging it had drastically overvalued it. In a statement, Chief Executive John Donahoe says it's clear Skype has "limited synergies" with eBay's online marketplace and with its payment service, PayPal. The announcement comes a day two founders of Web content recommendation service StumbleUpon said they had bought the company back from eBay, which had purchased it two years ago for $75 million.